WD a world leader in providing storage solutions launched the WD Red Drives in India this week on July 22, 2014. WD Red hard drives are actually NAS-fit 3.5-inch SATA hard drives suited for home and small office specific storage. Network Attached Storage which is widely being popular with small office environments having data being shared, the WD Red becomes a perfect companion. For medium to large office, WD have also provided with a solution that could give more accessible speed with the WD Red Pro hard drive. WD have tested with all the top NAS system manufacturers. With varying storage capacities including the first to market 6TB storage model, WD Red provides a viable option to suit different needs. 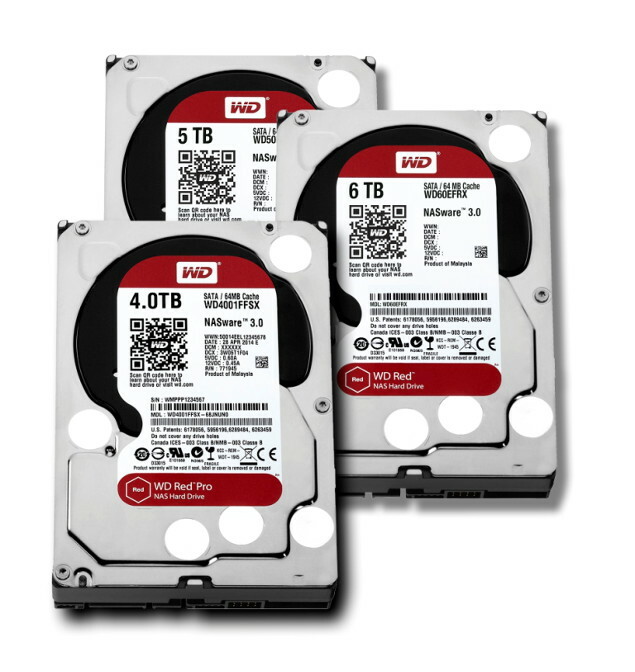 WD Red 3.5-inch hard drives are now shipping in 1 TB to 6 TB capacities; and the new WD Red Pro 3.5-inch hard drives are available in 2 TB to 4 TB capacities. With NASware 3.0 an enhanced version of WD’s original NASware technology, the WD Red hard drives are designed to improve reliability and performance. WD Red Drives are supported by eight-to-sixteen bay NAS systems with no negative impact to performance as claimed by the company. High capacity WD 6 TB hard drives will integrate seamlessly with WD’s My Cloud, My Cloud EX2, My Cloud EX4, My Cloud Mirror personal cloud storage as well as My Book and My Book Duo external drive solutions and are compatible to work with a wide array of WD OEM NAS partners. The drives will be available in India starting 2nd week of August 2014 through WD’s distributor network in India. WD Red Drive will cost Rs. 16,200 and Rs. 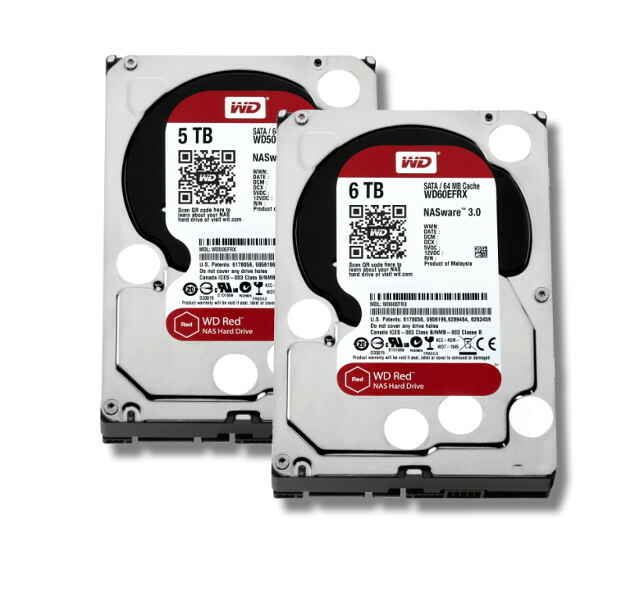 19,800 for 5TB and 6TB variants while WD Red Pro will cost Rs. 10,200, Rs. 12,000 and Rs. 16,200 for 2TB, 3TB and 4TB storage variants.